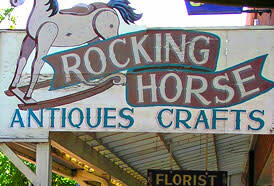 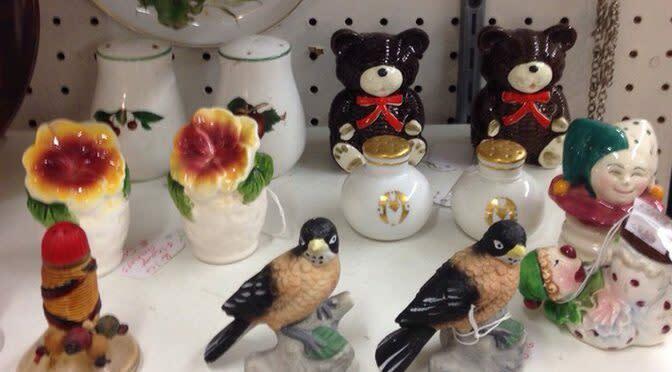 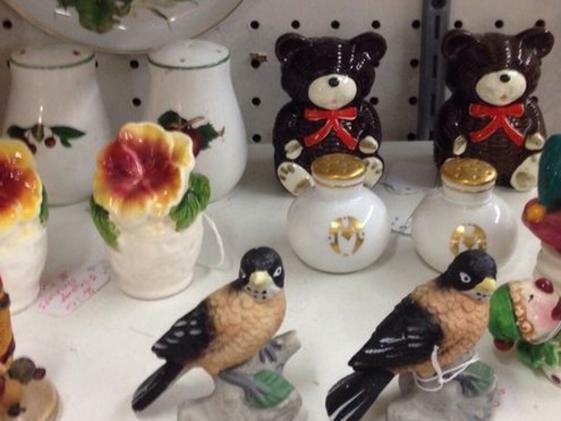 Visit Rockin Horse Antiques to discover that hard to find antique reminiscent of Mom’s old house. 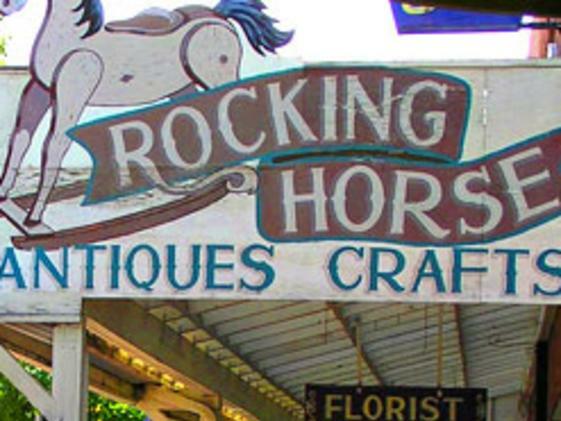 With several dealers and merchandise to choose from, you’re sure to spend hours exploring the historic treasures. 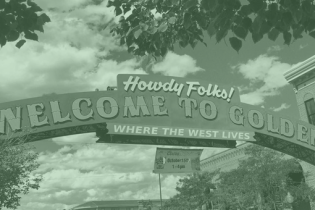 Find antique furniture, Colorado-inspired paintings, and so much more.